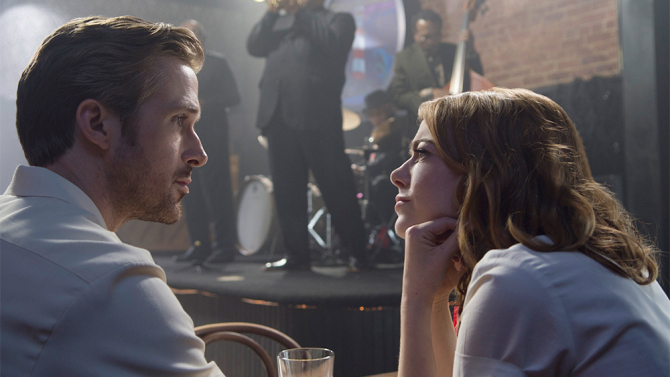 "La La Land" is on a roll, grabbing hairstyling Sunday night, but Oscar nominees "Suicide Squad" and "Star Trek Beyond" were the biggest winners. Oscar frontrunner “La La Land” continued its awards momentum, taking best contemporary hairstyling Sunday night at the Make-Up Artists and Hair Stylists Guild Awards. 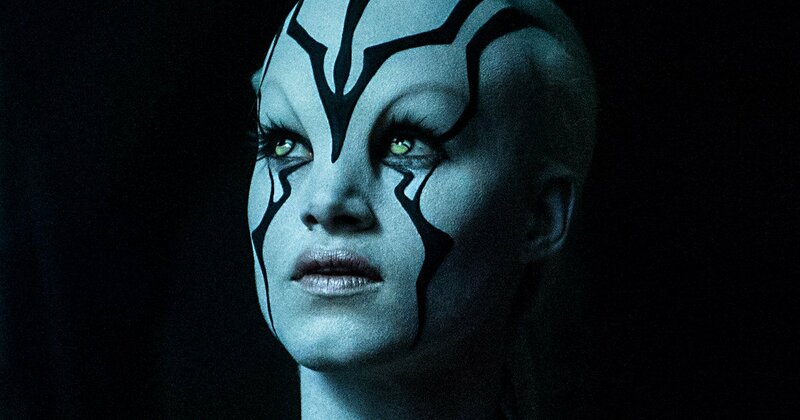 However, in terms of the Oscar race, makeup and hairstyling nominees “Suicide Squad” and “Star Trek Beyond” were both big winners, grabbing period/character make-up and special make-up effects, respectively. Other movie winners were “Nocturnal Animals” for contemporary make-up and “Hail, Caesar!” for period hair styling. Make-up artist Leonard Engelman (“Ghostbusters”) and hair stylist Barbara Lorenz (“La La Land”) were feted for their lifetime achievements, while “American Horror Story” creator Ryan Murphy received the Distinguished Artisan Award.